Are you looking for a trusted, reliable and competitive Part-145 composite repair station with unparalleled quality? SPECTO’s capabilities include Radomes, Structures, Flight Controls, Engine components and more. 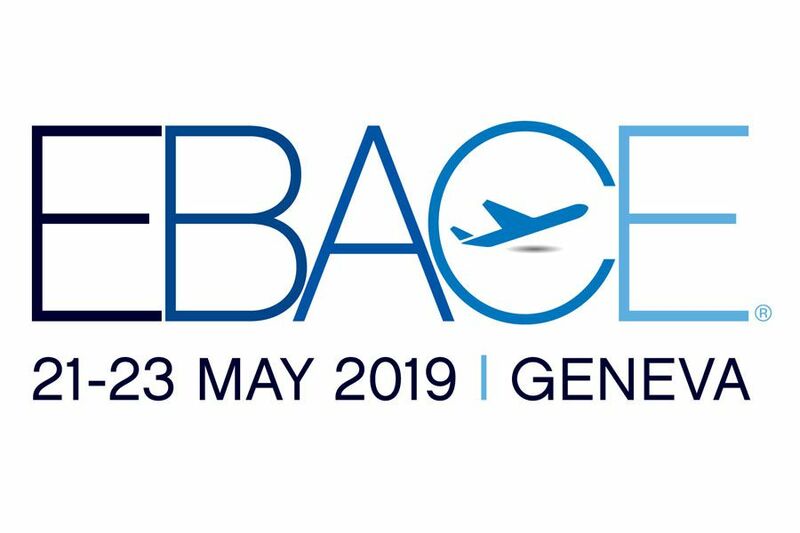 SPECTO Aerospace will be attending the forthcoming European Business Aviation Convention & Exhibition (EBACE) in Geneva on 21 – 23 May 2019. Please DM us to arrange a meeting or contact us at sales@spectoaerospace.com. EBACE, the premier event and the annual meeting place for the European business aviation community.